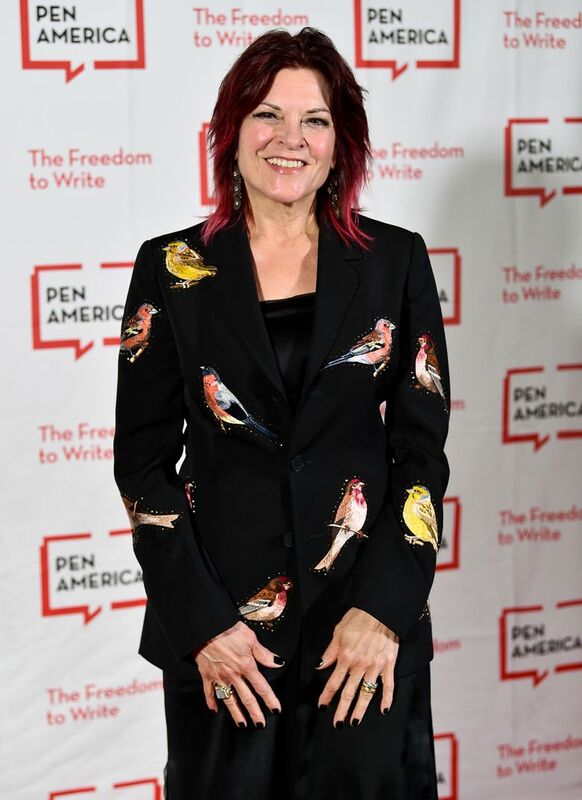 NEW YORK (AP) — On a night when speakers included Stephen King, Morgan Freeman and Margaret Atwood, no one at the PEN American gala had a more moving and inspiring presence than Parkland shooting survivor Samantha Fuentes. 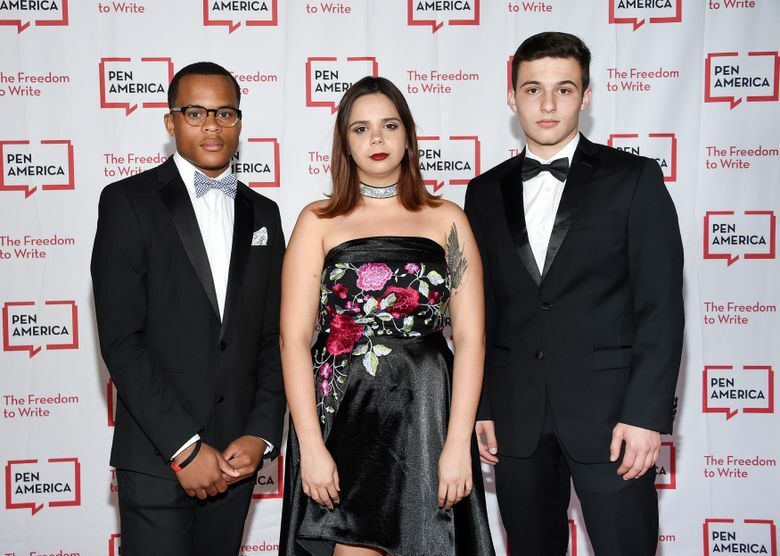 One of three student gun control activists receiving PEN’s Freedom of Expression Courage Award, Fuentes became tearful, nauseous, fled the podium and returned a few minutes later to a standing ovation as she steadied herself and accepted an honor neither she nor Cameron Kasky nor Zion Kelly imagined or wanted. 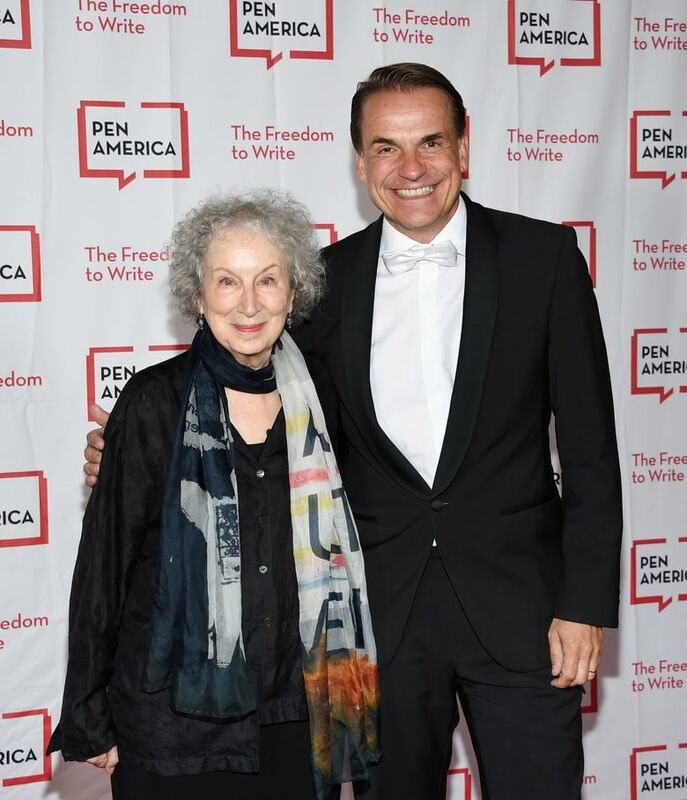 The PEN gala, held Tuesday night at the American Museum of Natural History, was an education in the dangers and rewards of free expression, with words from longtime celebrities and those forced into fame, from political prisoners and those lucky enough to get out. 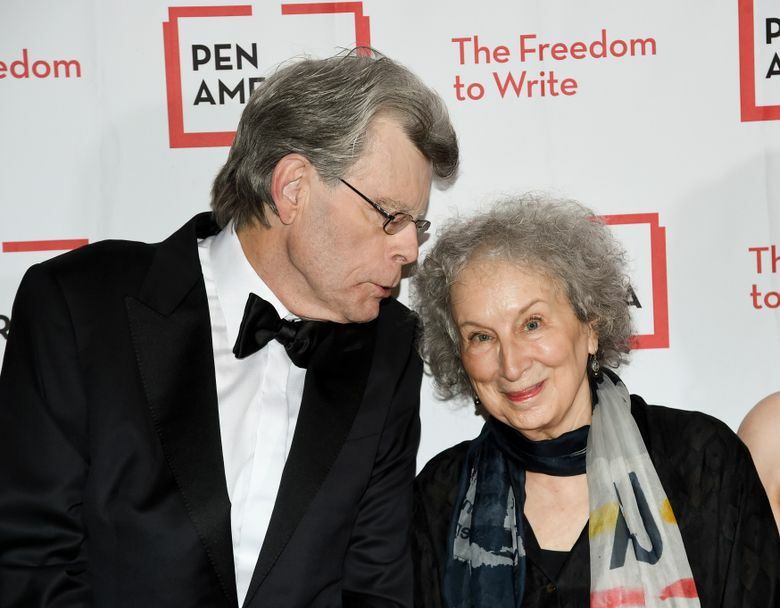 The literary and human rights organization handed out prizes for literary service, political activism and defense of the First Amendment. 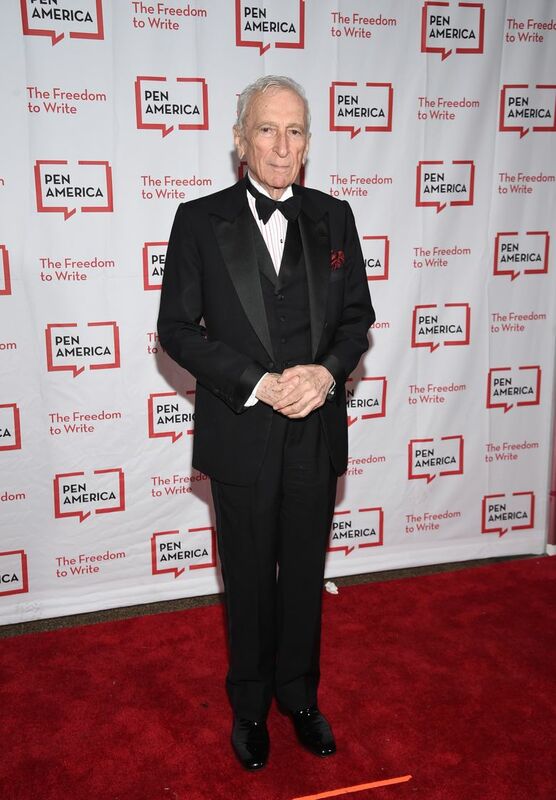 The gala took place as a longtime champion for writers oppressed in Eastern Europe during the Cold War, Philip Roth, was dying in a nearby hospital at age 85. Many Tuesday night spoke of risks to essential rights, abroad and in the U.S. Atwood, best known for her Dystopian novel “The Handmaid’s Tale,” warned that “When democracy is in retreat the first thing authoritarians do is silence those who are telling stories they dislike.” She was presenting the Freedom to Write Award to two Reuters journalists, Wa Lone and Kyaw Soe Oo, jailed in Myanmar. 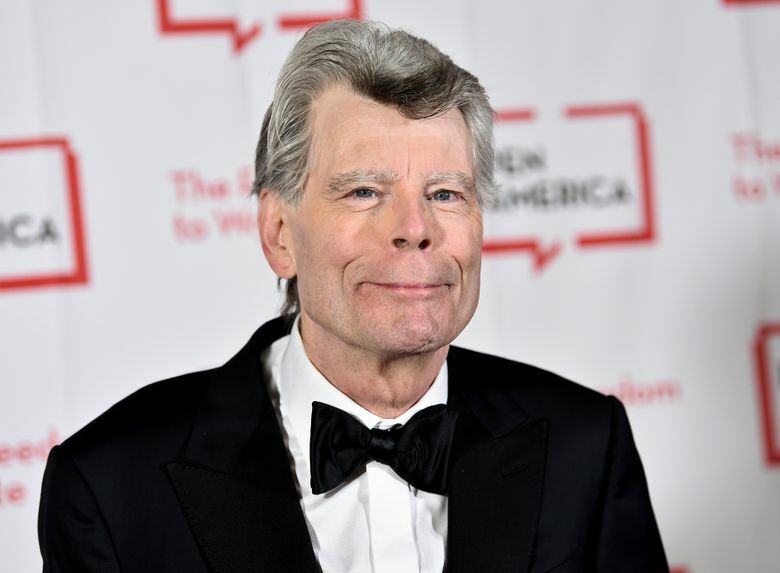 King has a long history of supporting literacy and liberal causes and was remembered Tuesday for a special act of courage and solidarity. When some bookstores in 1989 considered pulling Salman Rushdie’s “The Satanic Verses” because of death threats resulting from the “fatwa” announced by Iran’s Ayatollah Ruhollah Khomeini, King responded that he would withdraw his work in response. 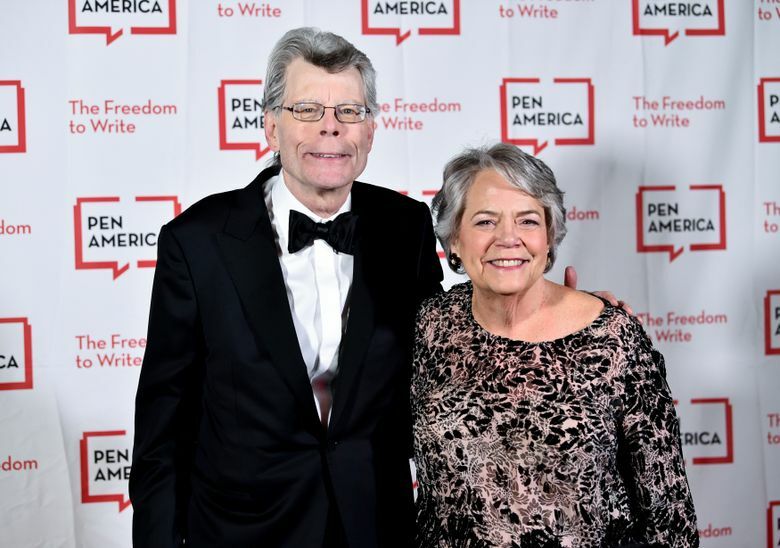 In his acceptance speech, King called himself “just a guy who’s loved books since childhood,” but set a higher tone for the writer’s place in the world. 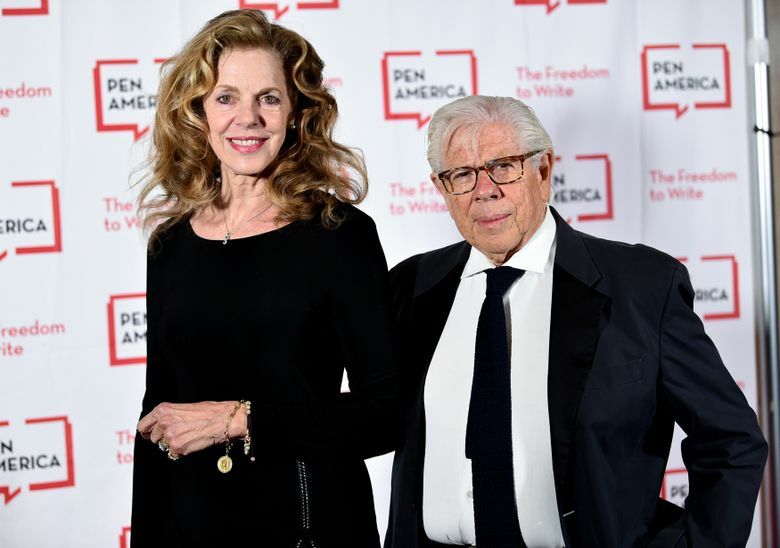 CEO Carolyn Reidy of Simon & Schuster, King’s publishing house, was this year’s “Publisher Honoree.” Her speech was a tribute to open debate and a work of diplomacy before a liberal audience. 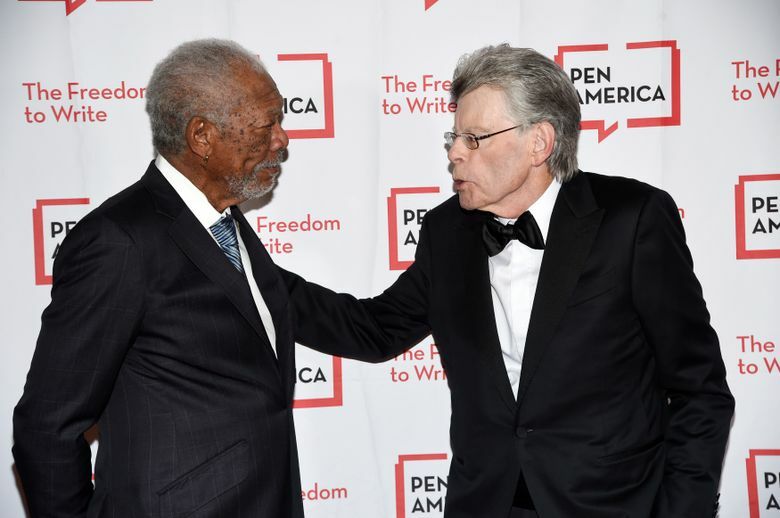 President Trump, as in the two previous years, was one of the night’s villains; Freeman was so repelled he mumbled his name. But Trump is also a published author, and his campaign book from 2015, “Crippled America,” was released by Threshold Editions — an imprint of Simon & Schuster. Freedom of expression, Reidy stated, was not just for one side.